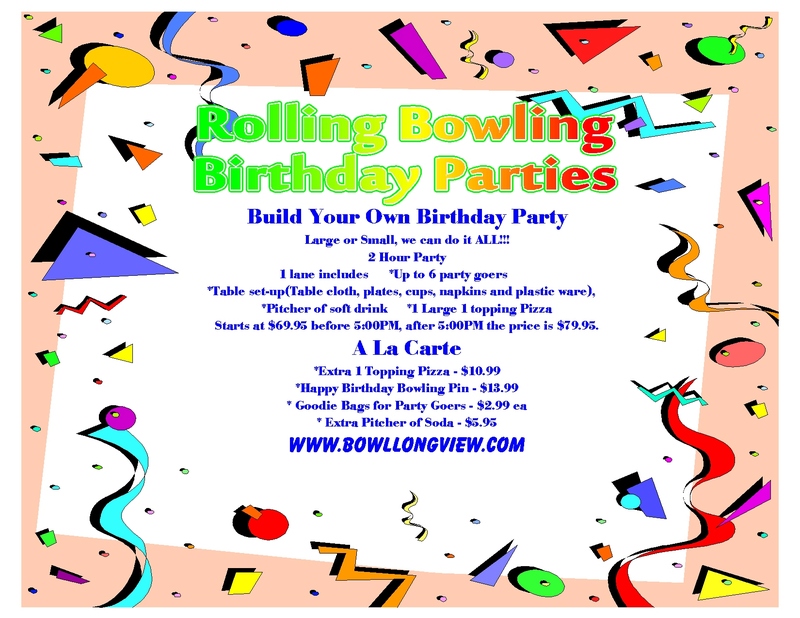 If your looking for a Rolling Bowling Birthday Party. You've come to the right place. Let us make your party experience as memorable as possible. And remember our parties don't get rained out. Click here for more information!